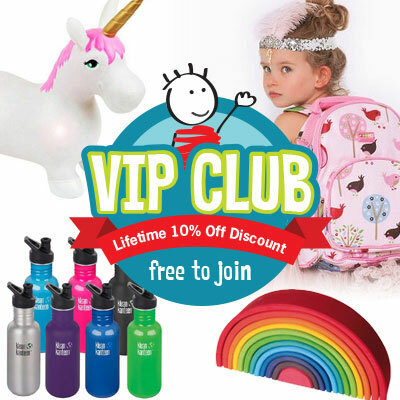 The perfect gift for curious minds and little explorers! Learn about the night sky with the amazing planetarium. 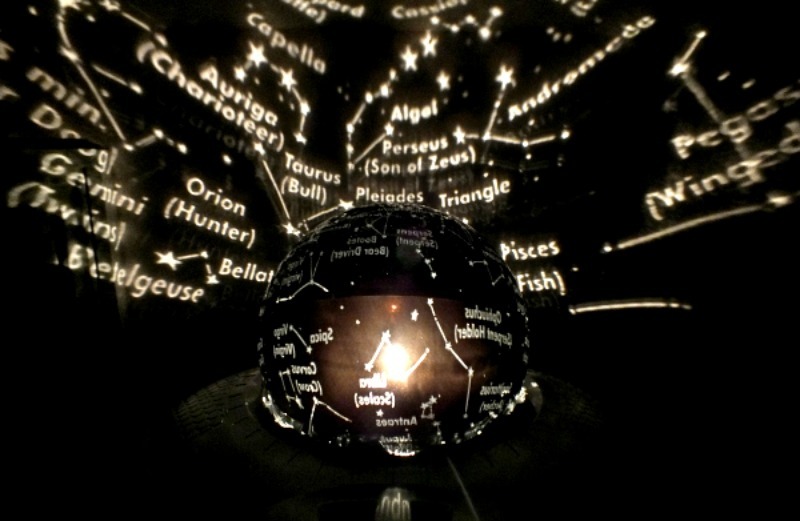 The globe projects onto the ceiling to show children how the stars move in the night sky. 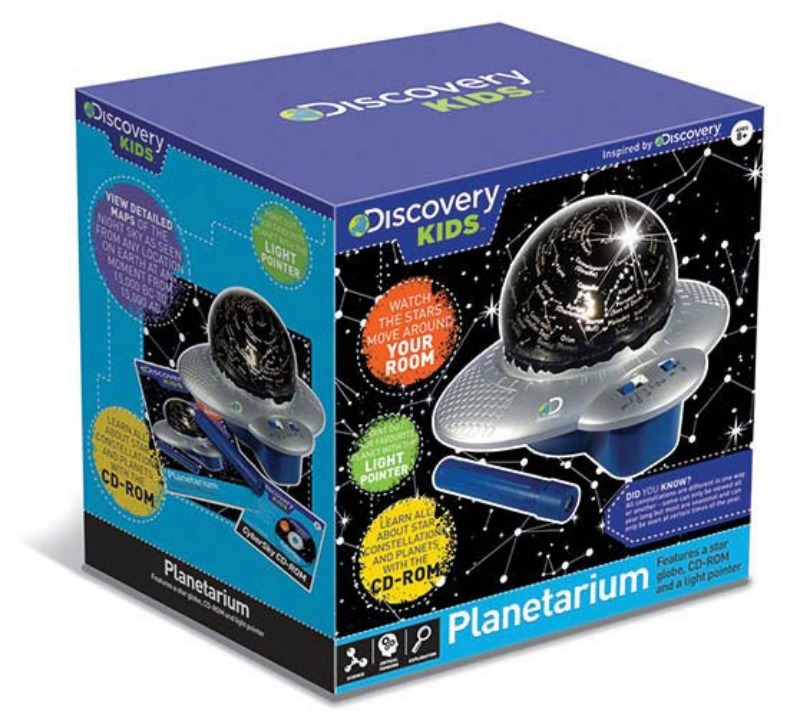 Turn out the lights and watch the stars move around the room and point out your favourite planet with the light pointer. 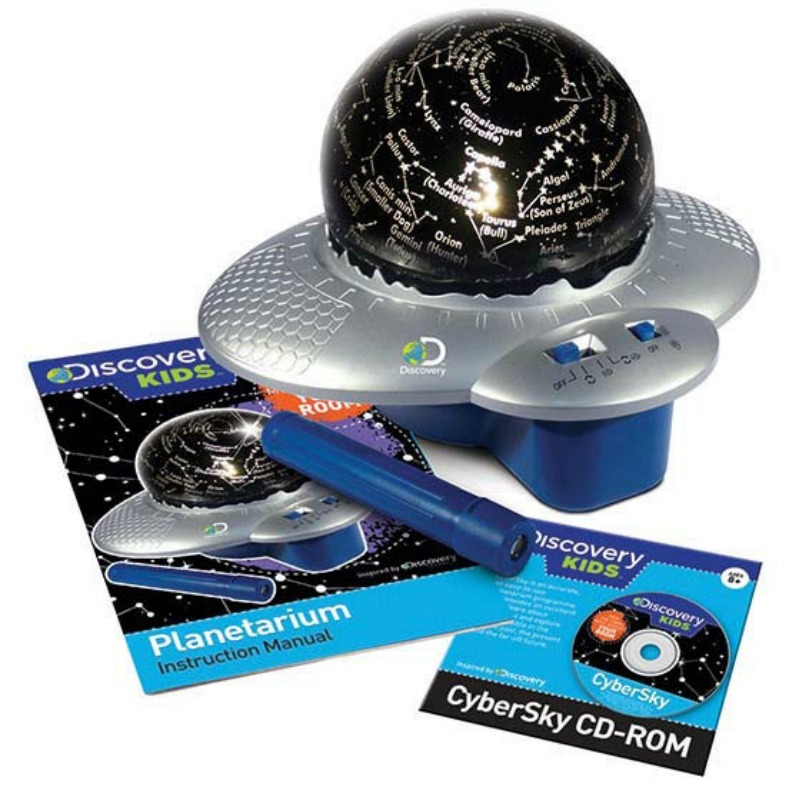 The CyberSky CD is full of details about stars, planets and other phenomena in the night sky. 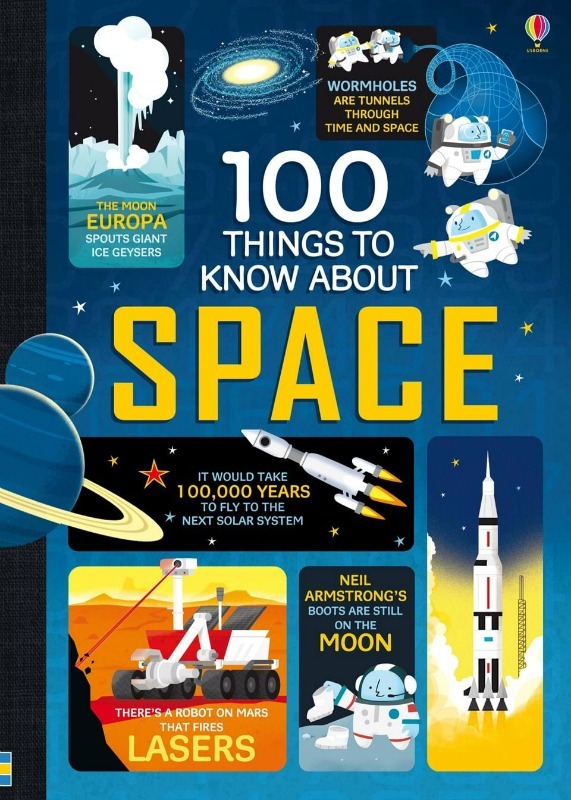 Whilst watching, listen to a commentary about the planets (not part of the light show), or highlight the stars with your light pointer. 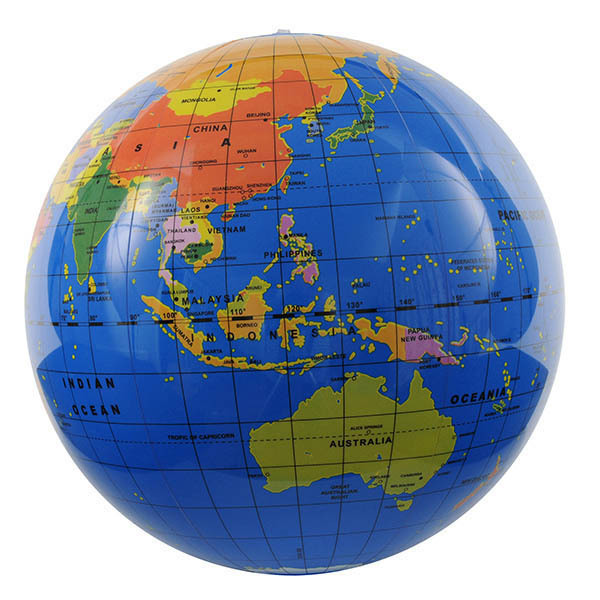 View detailed maps of the night sky as seen from any location on earth at any moment from 15,000 BC to 15,000 AD.